Must see TV, entertainment it’s free for me! That’s the attitude of the Nile Crocodile, Cape Fear Serpentarium’s MVP. We were told His Majesty is the zoo most intelligent resident. He loves to watch the weekend live feedings of his neighbor snakes. While in Wilmington visit the “The Showboat” North Carolina, the most beloved and decorated WWII battleship. It will lift your spirit! If alligators, giant crocodiles, Galapagos turtles and green anacondas are your thing, then Alligator Adventure “The Reptile Capital of the World” is your answer. 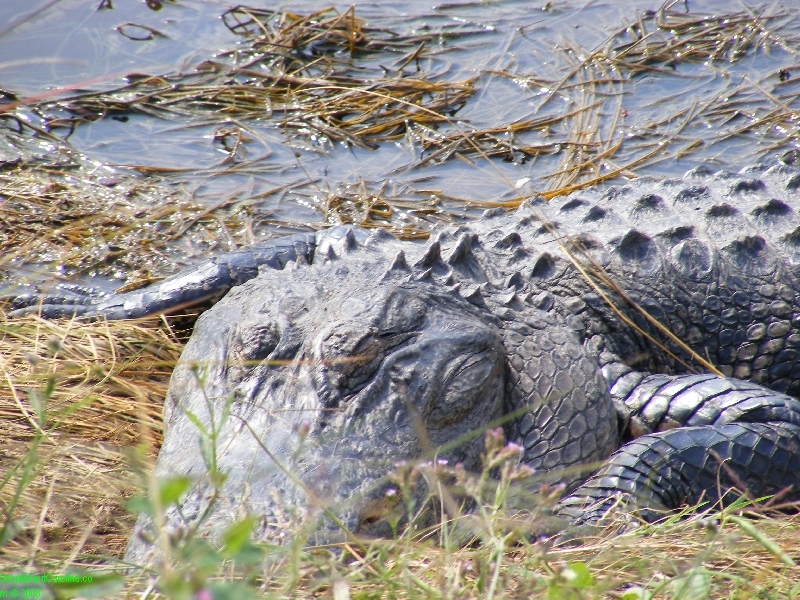 Best time to visit is April – October when the gators are “awake”. 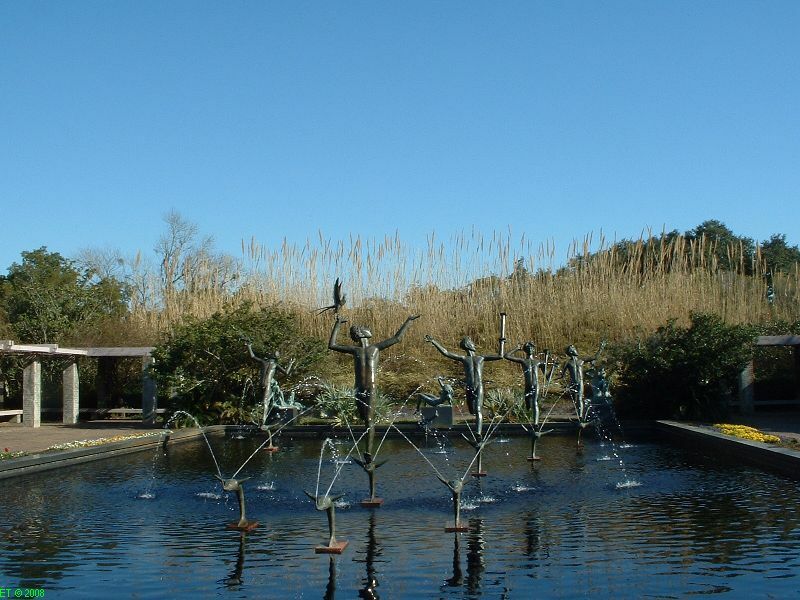 Take a sneak peak into Brookgreen Gardens, located between Myrtle Beach and Pawleys Island and about an hour drive from Charleston, featuring the world’s largest outdoor collection of sculptures by American artists. For aproximately the price of a movie ticket you can enjoy for 7 consecutive days the amazing sculptures, exquisite gardens, the Lowcountry zoo and much more. 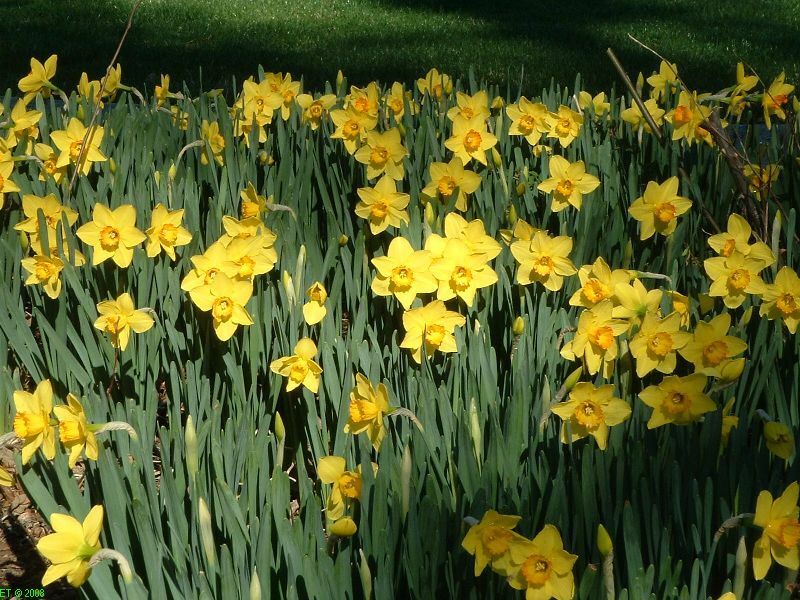 Get more information and travel tips at my previous post on Brookgreen Gardens. That’s a family outdoor recreation, art and history children education definitely worth shouting about! 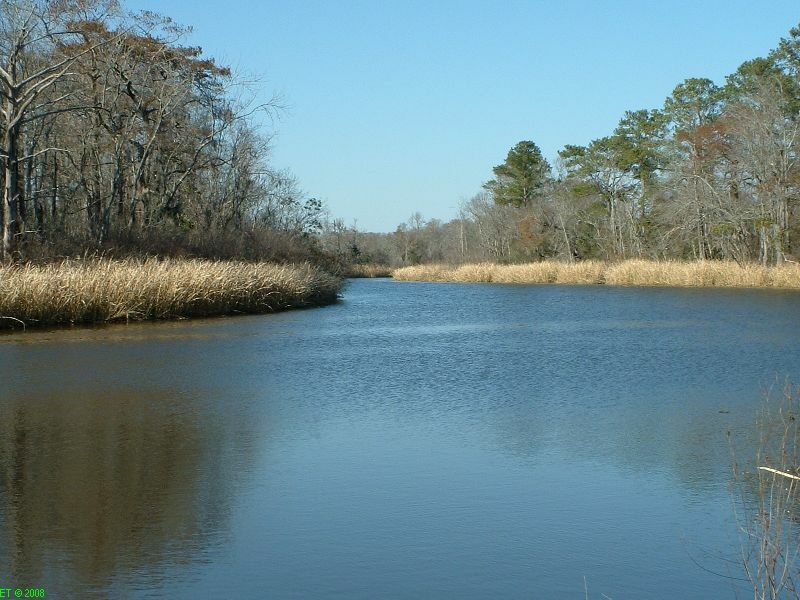 Learn the Lowcountry history and enjoy the beautiful South Carolina outdoors! 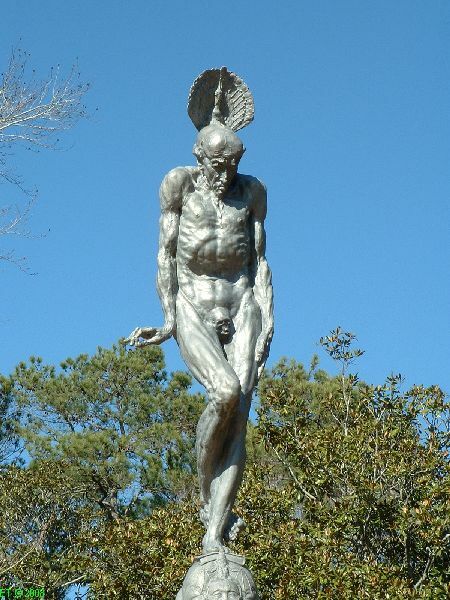 Brookgreen Gardens is a National Historic Landmark with the world’s most significant collection of figurative sculptures in an outdoor setting by American artists and the only accredited zoo on the South Carolina coast. 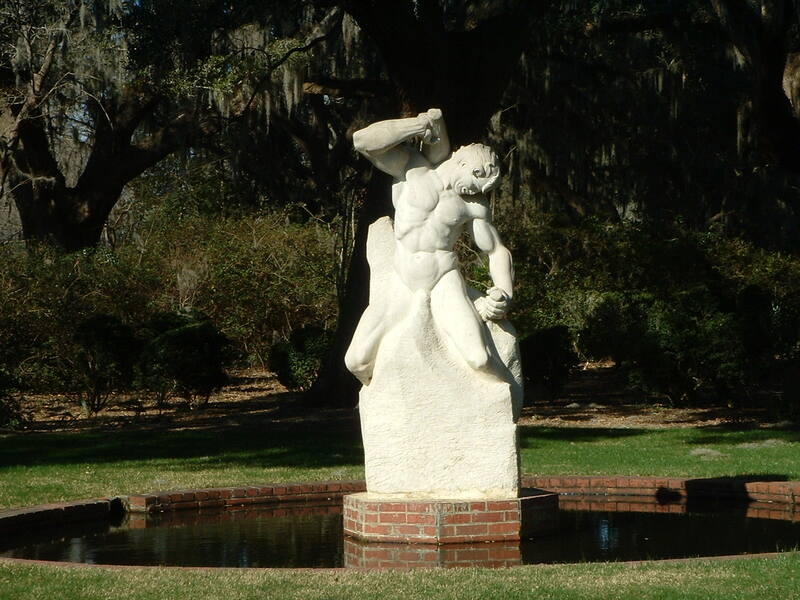 Located between Myrtle Beach and Pawleys Island, SC on highway 17, with more than 300 acres of beautifully landscaped settings, the Brookgreen Gardens collection contains over 900 works of American sculpture, from the early 1800s to present. 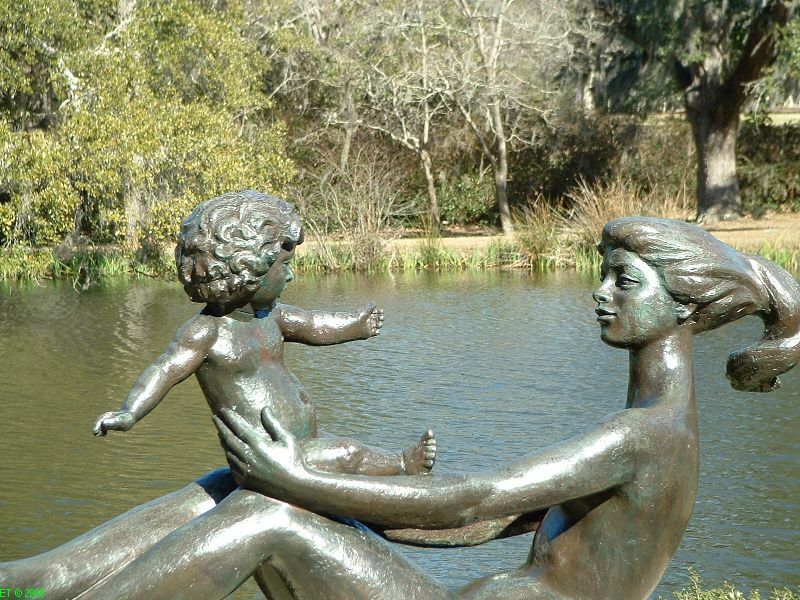 Founded in 1931, Brookgreen Gardens was America’s first public sculpture garden. In 2003, the sculpture garden was named the Archer and Anna Hyatt Huntington Sculpture Garden in honor of the founders. Learn about the mysterious Brookgreen Gardens beginnings and the folklore surrounding its remarkable founders as illustrated in Nancy Rhine’s fascinating book “Tales of the South Carolina Lowcountry”. 1. Hold on to your admission ticket; it’s good for 7 consecutive days. Trust me you will want to come back to see and enjoy it all. 2. Plan a day for just admiring the sculpture collection, one for the zoo and occasional wildlife encounters and if time permits one to enjoy one of the many events and tours that take place throughout the week. 3. Sculpture touring is a great way to introduce kids to art. Little ones are immediately attracted to the the mother and child, mother bear with cubs, and Youth Taming the Wild sculptures. 4. Older kids can learn about wild and domestic animals rehabilitation at the Lowcountry Zoo. All animals were either born in captivity or have sustained an injury and would not survive in the wild. You can see: Alligators, Bald Eagles, Great Horned Owls, Grey and Red Foxes and River Otters. Animal feeding is at 3:00 PM. In 2003, Brookgreen Gardens opened the Domestic Animals of the Plantation Exhibit. The animals in this exhibit are considered “rare breeds”, highly specialized hybrid descendants of today: Marsh Tacky Horses, Red Devon Cattle, Tunis Sheep, Guinea Fowls and Cypress Aviary. 5. The entire family can cool off and enjoy a ferry ride at the boat dock off the Trail Behind the Garden Wall. 6. Biking, commercial photography, weddings, swimming, fire grill cooking are not permitted. You can bring food and beverages as long as you eat them at the designated picnic areas. There are 3 restaurants and cafes on the premises. 1931 Brookgreen Drive, Murrells Inlet, SC 29576. 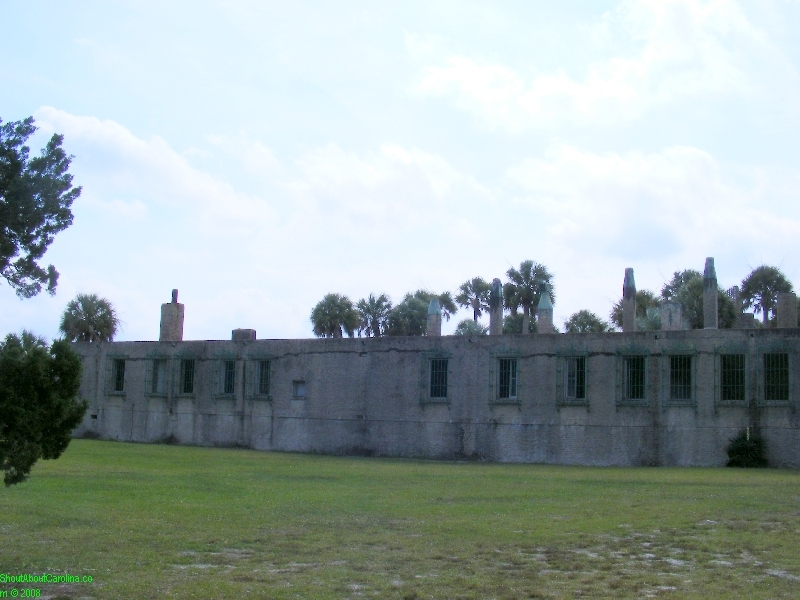 Off of highway 17 between Pawleys Island and Myrtle beach and across from Huntington State Park. Admission Tickets: Adults 13-64: $12; Seniors 65 and over: $10; Children 6-12: $5. Discount prices for groups of 15 or more. Visit www.brookgreen.org to learn about Broogreen Gardens calendar of events, tours and Lowcountry excursions schedules, educational programs, maps and driving directions. See more photos about Brookgreen Gardens here.